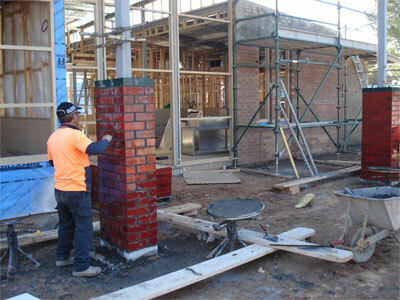 Michael and his team of professional bricklayers are able to cater for any size project with the advantage of providing materials for all bricklaying and blocklaying needs. We are registered Members of the Australia Master Bricklayers Association (AMBA). Pro Masonry Works is a family owned and operated business with over 40 years experience. An award winning business who prides themselves on quality and perfection. Make sure you visit the gallery page for some examples of our work.